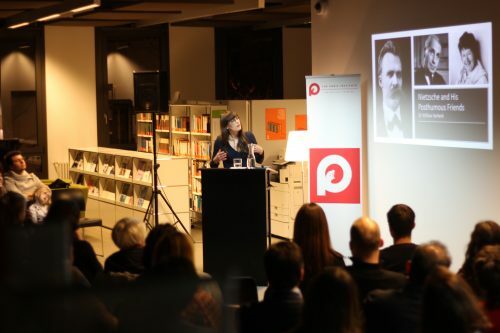 “Nietzsche and his Posthumous Friends,” the third installment of the PICT Faculty Lectures series, took place on Thursday, January 31, 2019. 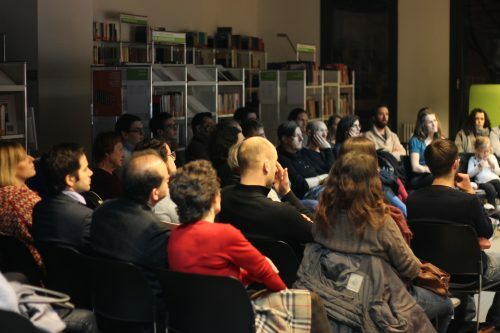 The event was co-sponsored by the Paris Institute for Critical Thinking (PICT) and the Goethe-Institut Paris. The talk was delivered by PICT visiting faculty member Dr. Willow Verkerk. 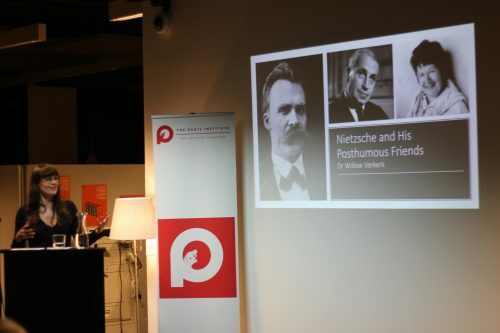 Dr. Verkerk began her lecture by explaining the important role that friendship plays in Nietzsche’s philosophy. 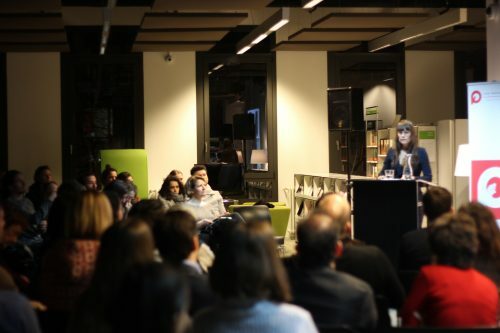 She then examined Nietzsche’s concept of the free spirit and presented her reading of the role that knowledge-seeking plays in Nietzsche’s agonistic ethics of friendship. Dr. Verkerk argued that Georges Bataille and Luce Irigaray are posthumous friends of Nietzsche because their thinking with and against Nietzsche exemplifies the qualities of friendship, philosophical honesty, and creative thinking that Nietzsche valued most. 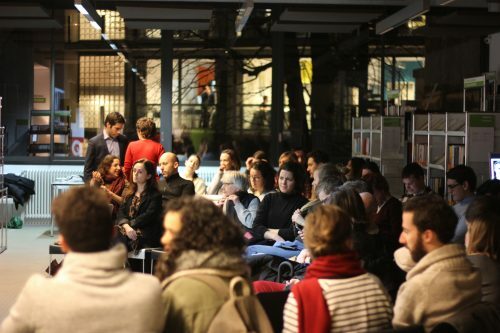 PICT would like to thank the Goethe-Institut Paris for providing a very special venue for the event, and all participants who helped create such a fruitful atmosphere of discussion and exchange.